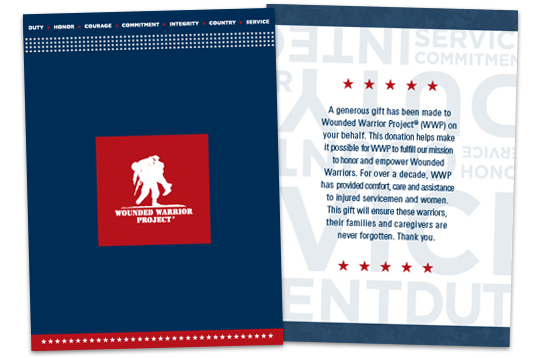 Show injured vets your support on Giving Tuesday. I hope you’ll celebrate the international day of giving by helping wounded warriors like Bryan recover. They’ve endured traumatic injuries and grueling rehabilitation, but still have hope of successful futures — thanks to support from people like you. There’s no better day to give back and honor their sacrifice. 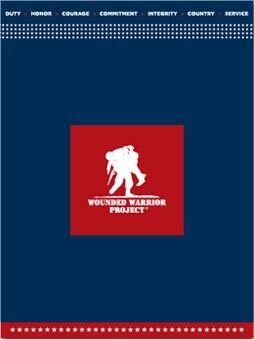 And thanks to a generous friend of WWP, your Giving Tuesday gift will be matched, up to a total of $500,000! Show your support of our injured veterans and share on social media using the hashtag #GivingTuesday.